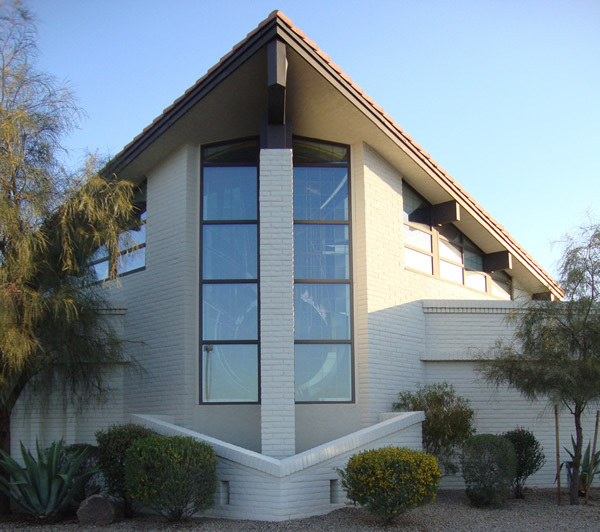 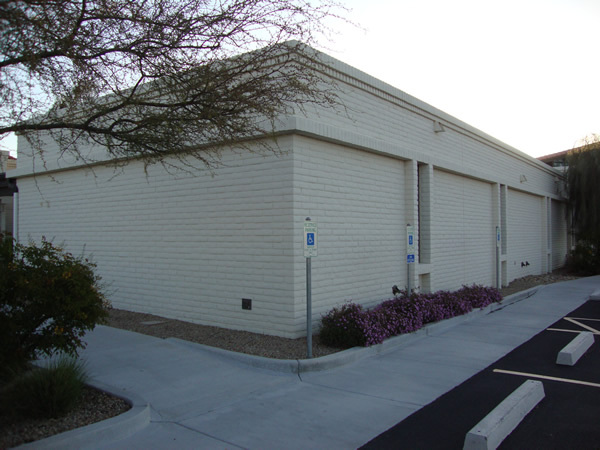 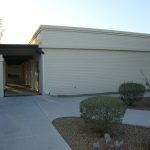 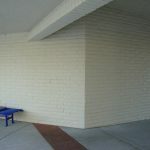 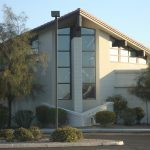 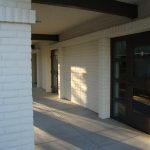 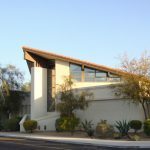 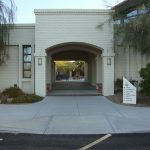 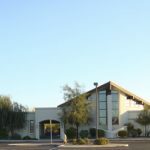 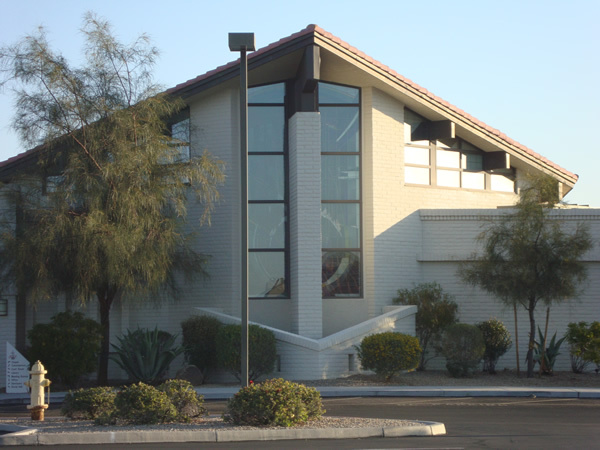 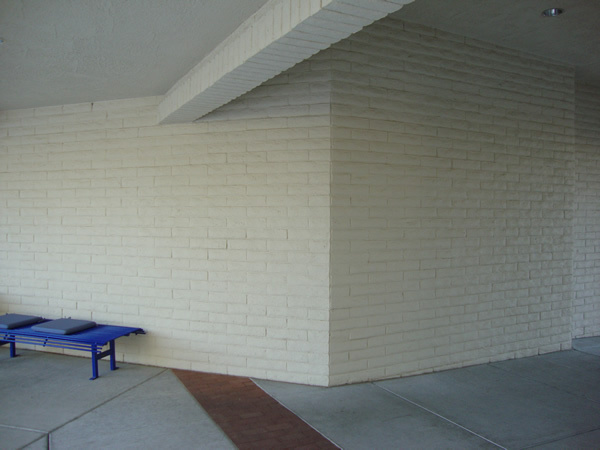 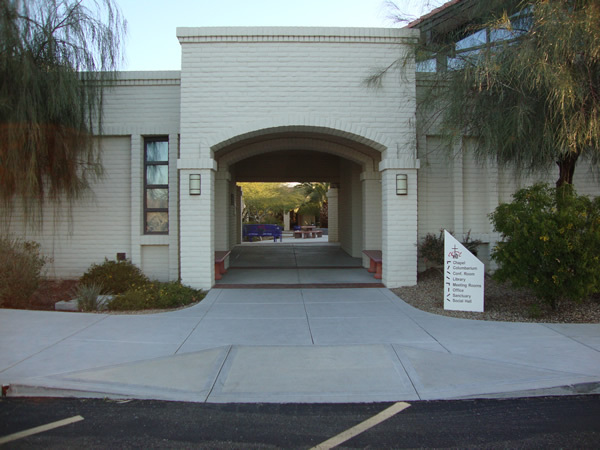 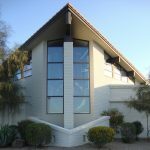 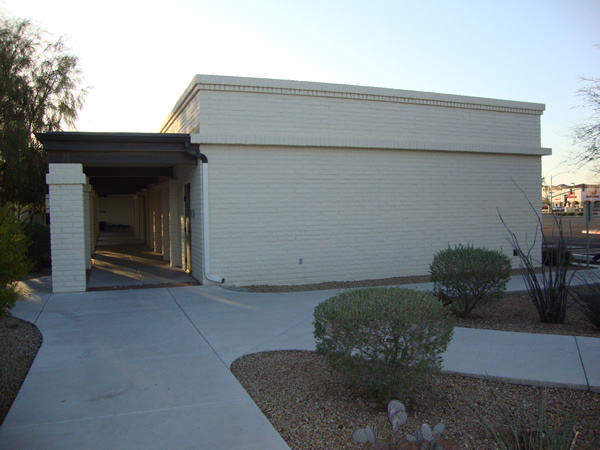 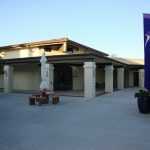 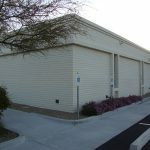 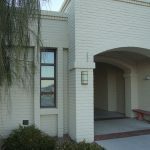 Lord of Life Lutheran Church Chapel and Classroom Building – Rhino Masonry Inc. 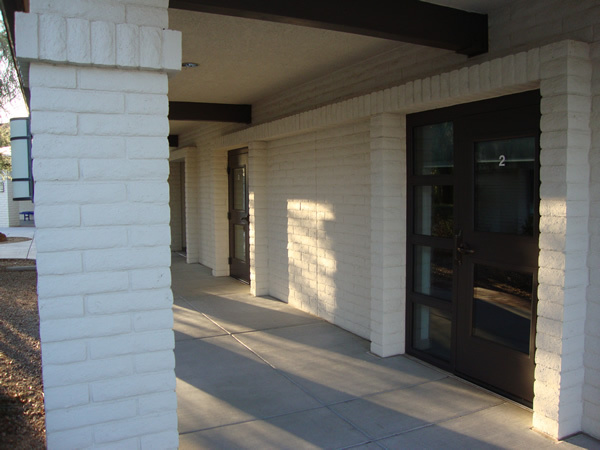 Projected rowlock accent courses and stacked header jambs are used extensively throughout this substantial expansion project. 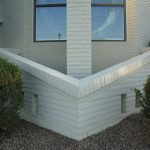 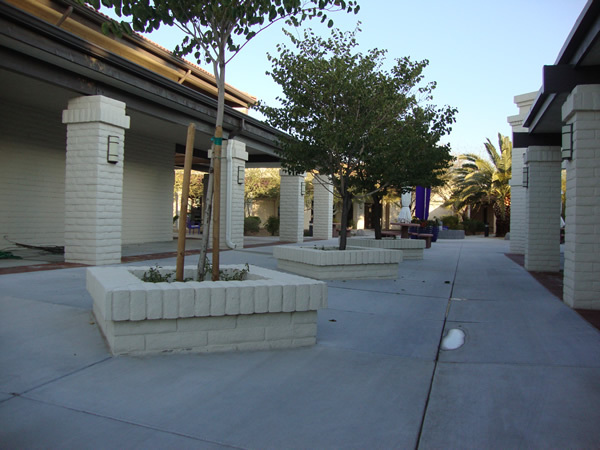 Slump block units are used exclusively to ensure that the work blends with the original structure and the neighborhood. 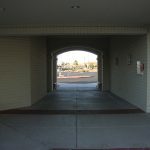 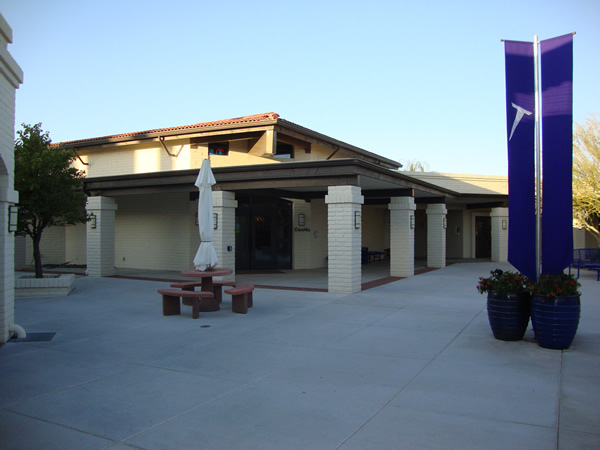 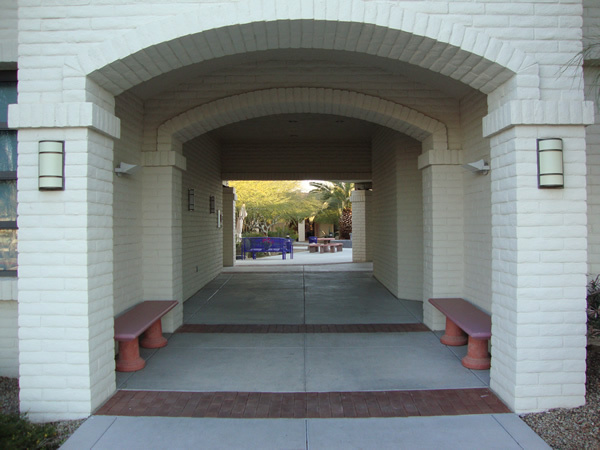 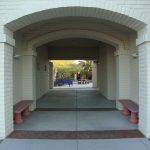 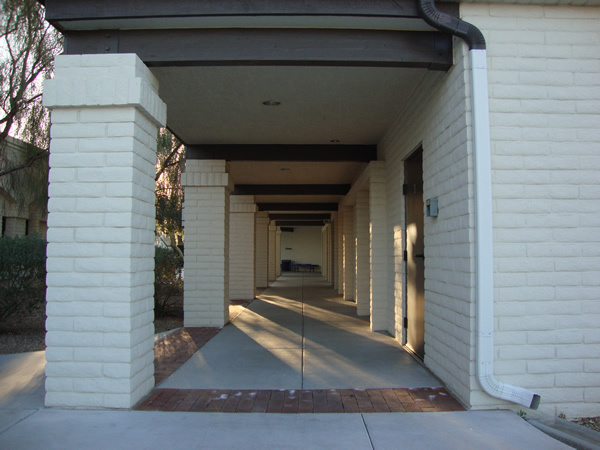 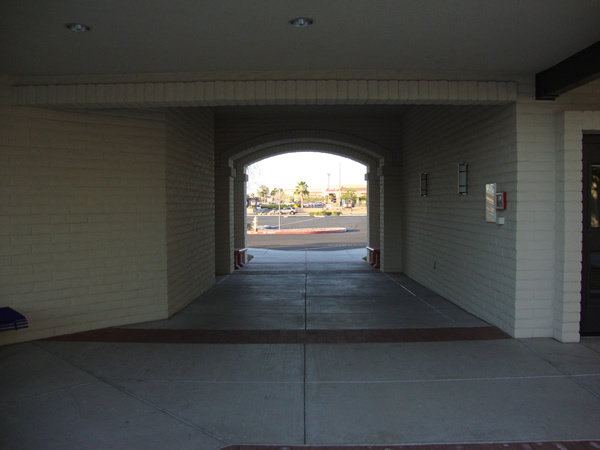 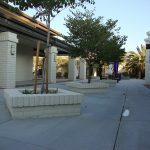 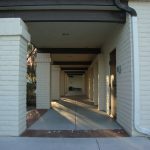 The breezeway is formed by dramatic arches and lintels that connect the Chapel to the Classroom Building. 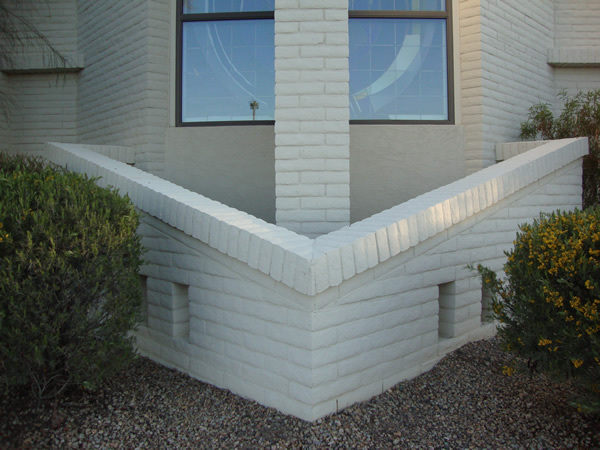 The Chapel was built using 12 inch wide units and features several mitered intersections. 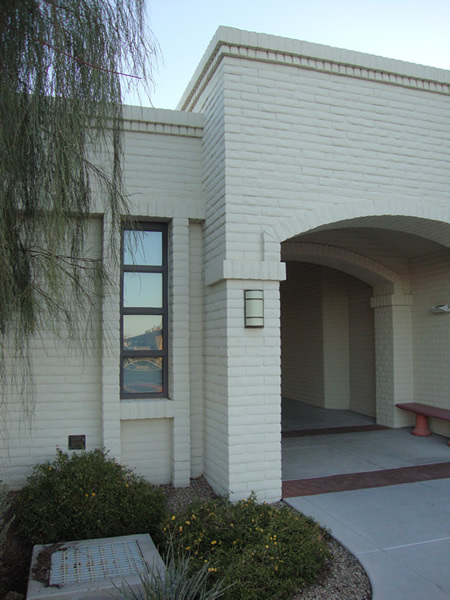 The window openings at the West Face created by the center column and wall jambs had to be installed to exacting tolerances to allow for a proper fit of the window system.